This topic contains 3 replies, has 4 voices, and was last updated by Ryon Beachner 5 years ago. 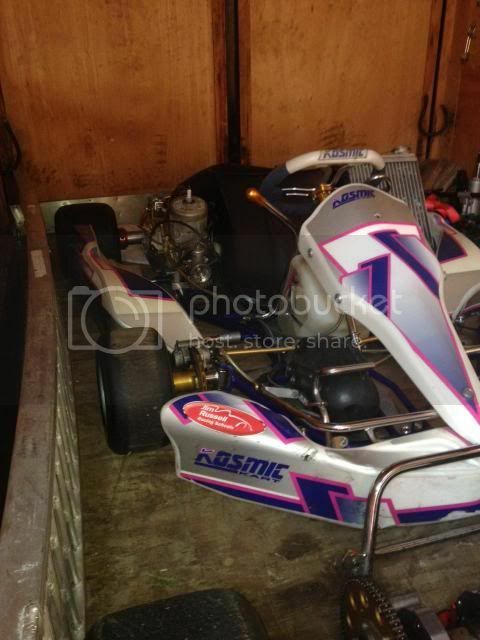 Does anyone know what year and model this Kosmic shifter kart is? Any experience with it? 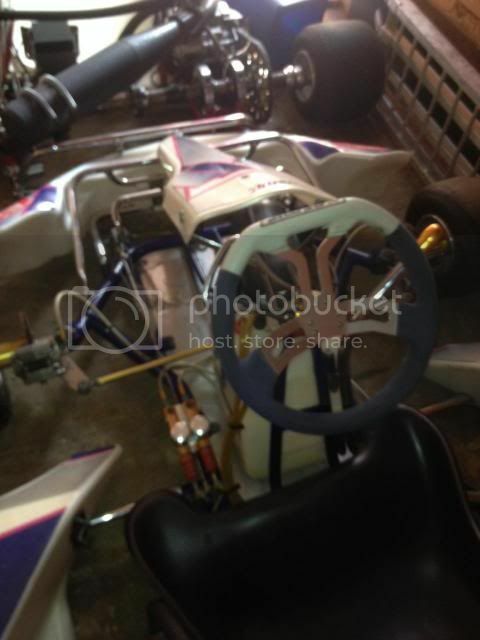 A friend of mine has it and I would consider using it for rotax masters. 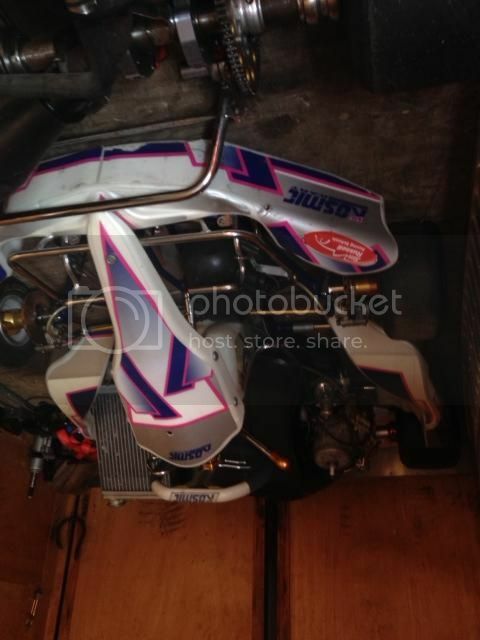 have a look at the homologation tag on the kart. it should be on the rear bar, behind the seat, in front of the axle. It will have a model and an expiry for the homologation. 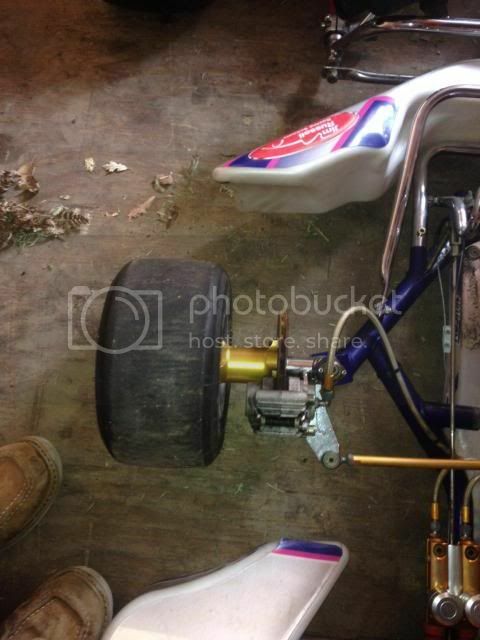 The kart may be upto 6 years older than that. Anything from ’03 to ’05 (which would be my best guess) is going to be essentially the same. Probably pre 2013 since in 2013 the new pedal system was standard. Follow the serial number and measure your tube diameters to find your answer.